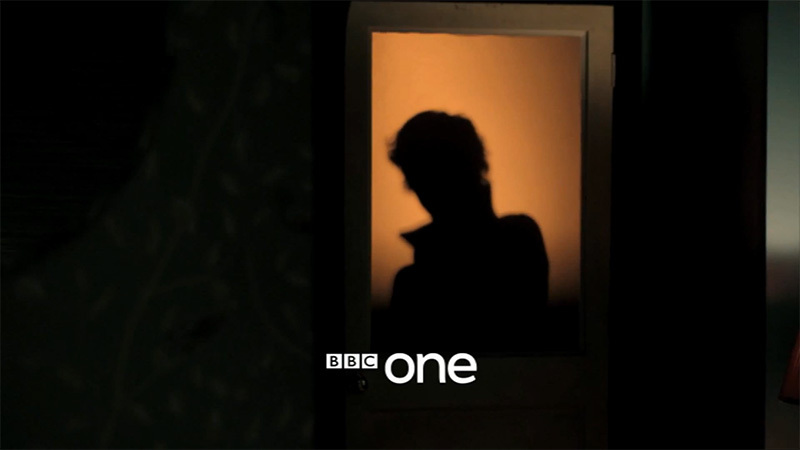 You are at:Home»TV Shows»Watch the SHERLOCK Series 3 Teaser Trailer! Watch the SHERLOCK Series 3 Teaser Trailer! Who could it be behind this door? Well, watch the teaser trailer below to find out (well, just in case you honestly didn’t know, but I doubt it.) And what is that thing on Watson’s face?! Sherlock Season 3 first episode is set to air on BBC One on October 31, 2013.